I’m totally ready to say good-bye to 2013 and ready for this New Year, 2014 here I come, you’re definitely will hear me roar!! What a year, really what a year, I think each year has a purpose and I think is being able to grow as a person, so the challenges of this year will make me stronger than what I am able to acknowledge at this point, which I think was 2013 purposes. So with that in mind of course I am happy to get to a New Year! I just read a couple of hours ago that sometimes we think that a New Year only means that things continue just the way they are that nothing changes because a New Year starts, but in reality it does means that time is moving on and with that things will also move on and move forward, which is why I am so happy during New Years Eve, I get so excited, it means new hopes and that feeling that things and dreams still can be achieved. So yes I am ready to roar as loud as possible, this days everyone ask you about resolution for the upcoming year, and if you or as you know I love to do Resolutions is my method even if I end up doing the opposite, the idea of having some sort of plan or goals in order or a clear view make me feel more in control to start the year, the funny thing is that this 2014 is full of uncertainties, there are so many factors that are out of my control and can go to one way or to another so when they asked me what are my resolutions at first I thought I really don’t know and don’t know if I will have this year but this is life, and despite the uncertainty I walk by faith and I don’t depend on the uncertainties I depend on my faith and the certainty that God promised me that I will received the desires of my heart!! And I am truly believe that so yes I will make my New Year Resolutions, more than any other year they will have a deep meaning, which is that I believe that dreams come true and that I can go as far as I have dreamed and that there are no limits when I fight and work for my goal! Besides I love make those resolutions it’s so fun and excited and puts my mind in such a determinate and focus place, the funny part comes at the end of middle of the year when I see how things are going and I see how I went from one point to a totally different point that I haven’t even considered… Welcome to Life!! What remains constant is the love of my family, their support beyond their possibilities, they are the ones that don’t let me quit when things get roughs and they are my most value inspiration, motivation and pure love, I thank God every day for them, for their health, life, strength, example, I thank God for giving me my precious small family, and my faith which is my motor to keep going!! 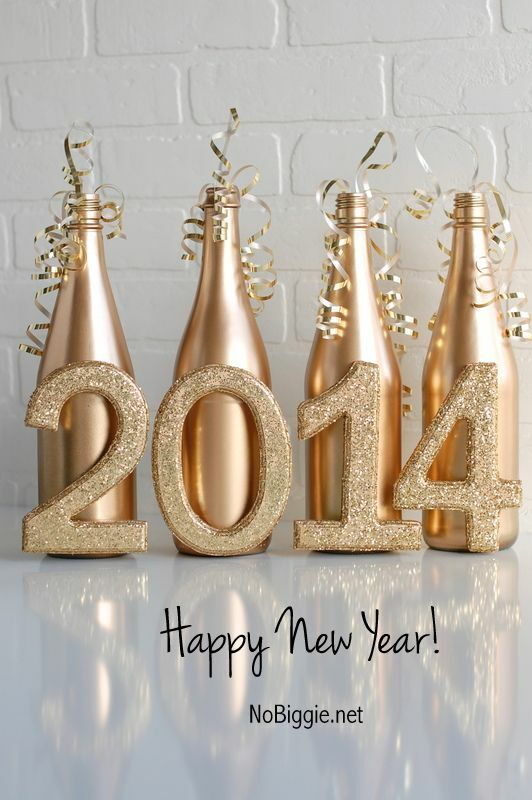 Have a Happy New Years Eve my dear friends!! Thank you for being with me all this year with my few post, believe me I have enjoyed so much, and I think I wrote more this year than last year so I will say that it was a 2013 resolution kind of accomplished… kind of hahaha. 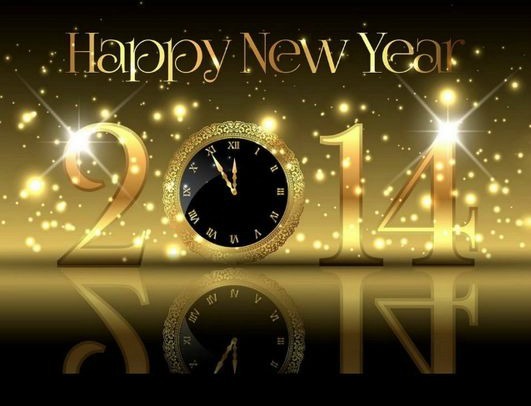 I wish you a 2014 full of blessings, great things, prosperity, love and whatever your hearts and minds dream!! 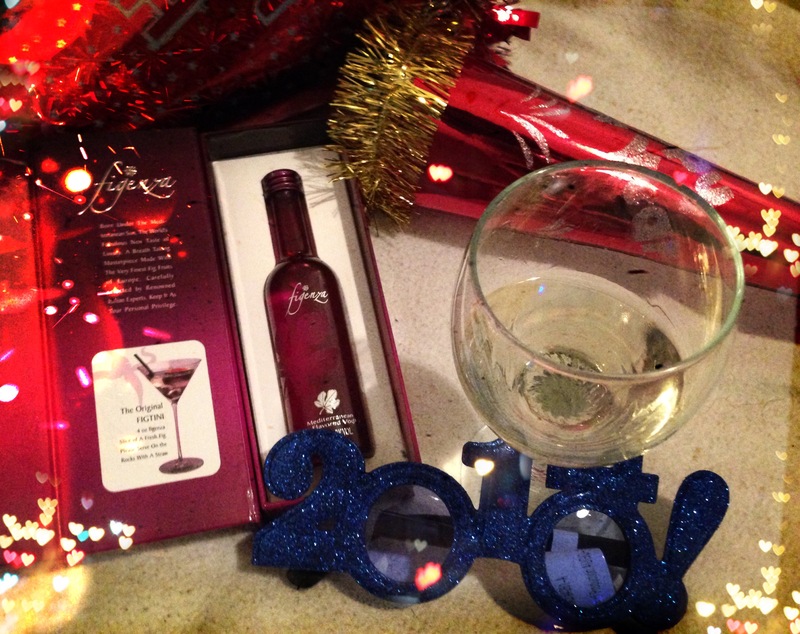 I don’t drink at all, but this year I’m having a glass of wine, I think this year deserve it hahaha… Let’s enjoy this last hours of 2013, be safe remember we want to get to 2014 in full ready mode! If you are doing resolutions I have this process I posted a couple of years ago, if you want some ideas, is long post as usual I have a weakness I write a lot, but you can skip some parts and just take the main ideas here. Pictures thanks to: first one is mine, 2 and 3 from Pinterest, video from YouTube. This entry was posted in Blog, Dreams and goals, Family, Holiday, Life, Motivation, New York, Personal and tagged Blog, Dreams, Faith, Family, Fun, Goals, Hope, Keep Going, Life, Motivation, New York, Personal. Bookmark the permalink.